'Iron Man' may have claimed plenty of box-office gold, but silver is becoming a little harder to obtain according to 'Babylon 5' creator J. Michael Straczynski. The man should know - when 'Fantastic Four: Rise Of The Silver Surfer' failed to reach studio expectations, 20th Century Fox took the script he had written for a spin-off movie starring ‘The Sentinel of the Spaceways’ and stuck it indefinitely on hold. 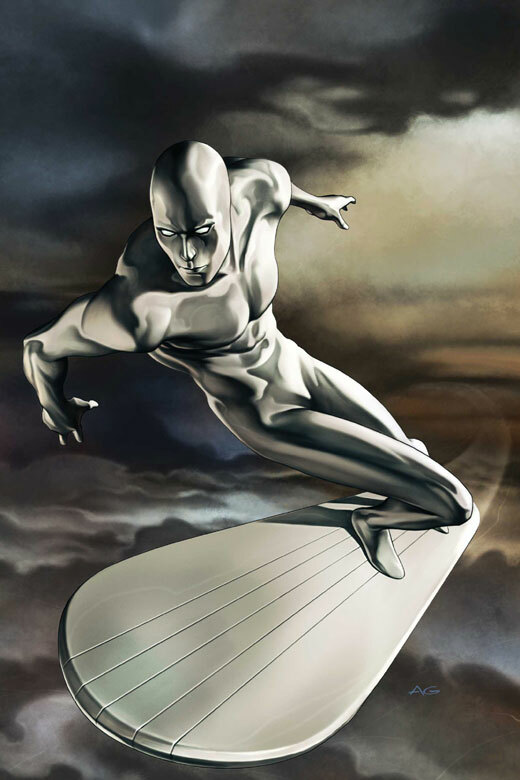 Catching up with Collider, Straczynski recently revealed while many felt ‘FF2’ aimed younger than it should have, his Silver Surfer script was definitely "adult fare". With Fox looking to start over, with a whole new 'Fantastic Four', it seems doubtful Straczynski's tale of Norrin Radd's origin will ever see the light of day, meaning it may be quicker for the Surfer to fly onto the big screen solo, rather than wait around for another introduction through the adventures of Marvel’s first family. 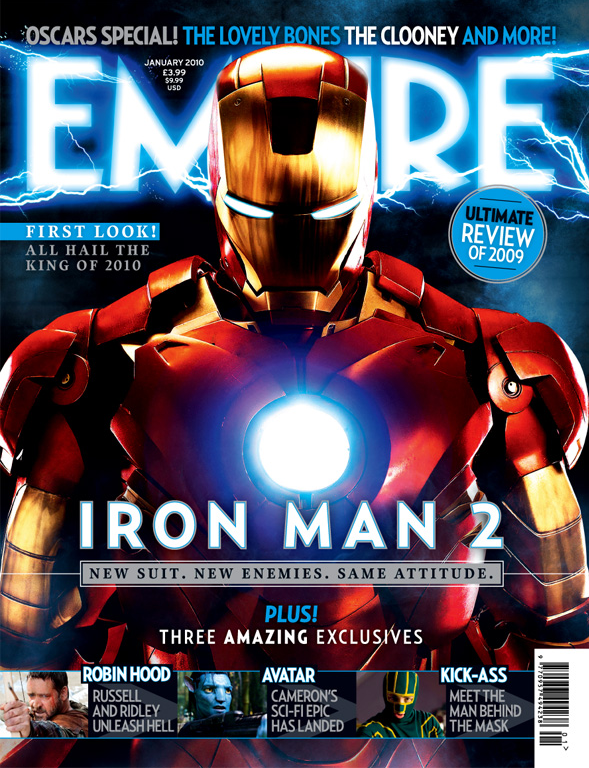 Jumping back to Iron Man for a second though – look who’s about to kick @$$ on the cover of the latest Empire Magazine - HOT! I can't wait for Iron Man 2. The first one was just amazing. I don't even like Iron Man as a hero, and the I thought the movie was just fantastic. Great writing and great acting. Downey Jnr sure nailed the role... with War Machine in the sequel, I'm sure it will hit just as hard!